Forbes.com has released its annual NHL franchise valuations, which show that basically every hockey club is worth substantially more than it was a year ago. Most notably, pro hockey now has three teams worth a billion dollars or more. According to Forbes, the average NHL franchise is worth approximately $490 million, an increase of more than 18%. Which three clubs are currently billion-dollar enterprises? Hint: It’s not the Panthers, Blue Jackets, or Hurricanes, which Forbes tabbed the three least valuable organizations in the sport, with Florida’s NHL team worth less than $200 million. One other hint: Two of the three billion-dollar teams hail from north of the border. So, without further ado, here are pro hockey’s billion-dollar clubs, listed in increasing order of value. The Canadiens, one of hockey’s Original Six franchises, have been one of the most successful teams in NHL history. Although Montreal hasn’t won a Stanley Cup since 1993 (and, in fact, hasn’t even reached the Stanley Cup Final since then), the Habs have hoisted Lord Stanley’s fabled trophy a record 24 times in all, including five straight years from 1956-1960 and four in a row from 1976-1979. Forbes lists the Canadiens’ value as right at $1 billion. 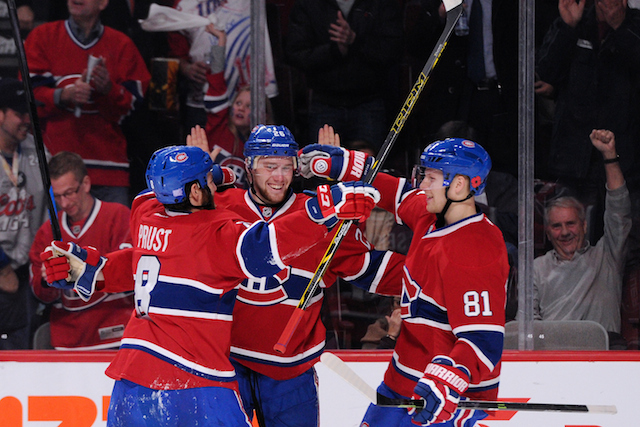 Two seasons ago, Montreal’s franchise checked in at $775 million. 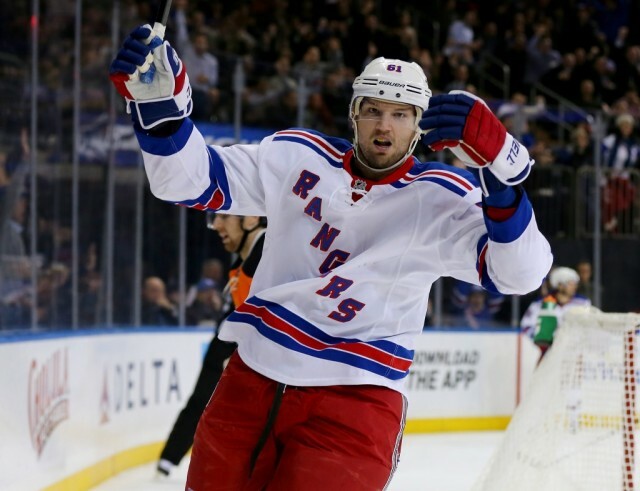 The second-most valuable hockey franchise in the world, and the most valuable of any team in the United States, is the New York Rangers. Forbes estimates the Rangers, who play their home games in one of sports’ great arenas (Madison Square Garden), to be worth $1.1 billion, up significantly from last year’s valuation of $850 million. The Rangers, also part of the NHL’s Original Six, last won the Stanley Cup in 1994 behind captain Mark Messier, one of four championships for the team and the only one since 1940. New York finished as runner-up for the Cup in 2014. 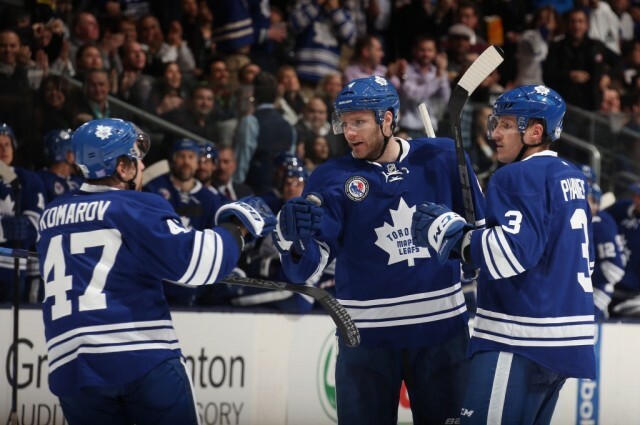 If there was ever any doubt, the most valuable club in the NHL is the Toronto Maple Leafs. The Leafs, who were the only billion-dollar team in 2013 at $1.15 billion, are now thought to be worth even more at $1.3 billion. Toronto has won 11 Stanley Cups in its storied history, and, like the other clubs on this list, has been a member of the National Hockey League since its inception. The Maple Leafs’ last championship came in 1967, and Toronto hasn’t come close to capturing another in recent years: In fact, the Leafs have only qualified for the postseason once in the last nine campaigns.